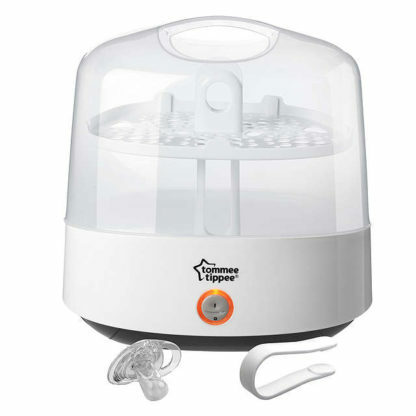 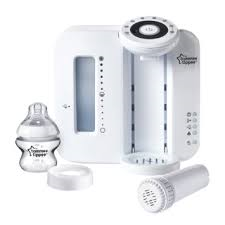 The Tommee Tippee electric steriliser will sterilise up to five bottles at the press of a button. 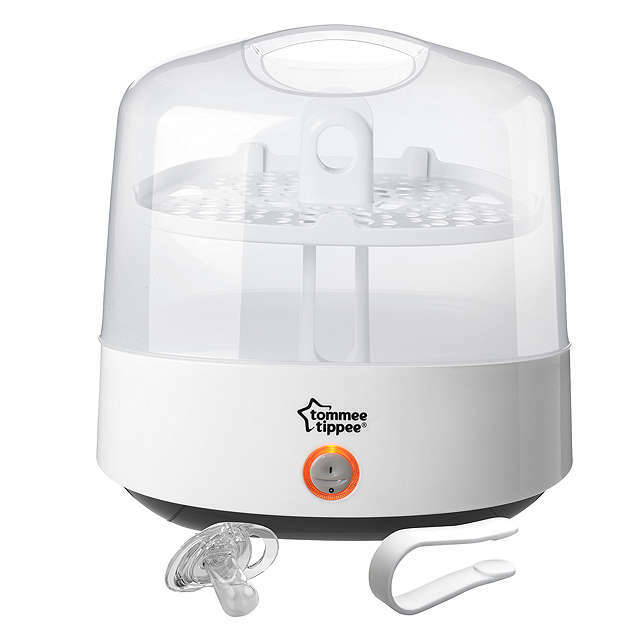 Fast and efficient steriliser which kills 99.9% of germs and bacteria. 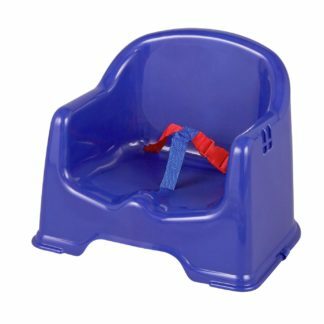 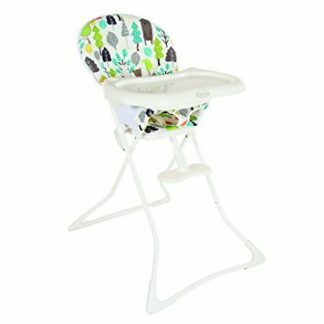 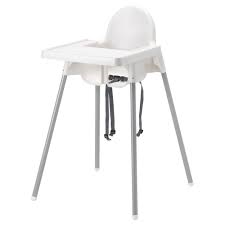 It can fit a number of bottles (standard neck and wide neck bottles) as well as other baby products.